View cart “RCF SUB 8004-AS” has been added to your cart. 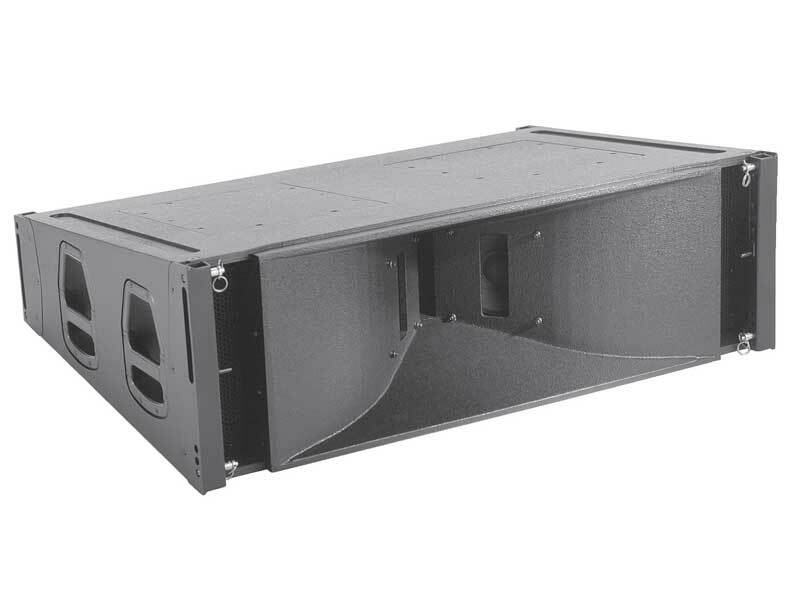 EX-rental EAW KF761 line array elements available for sale. 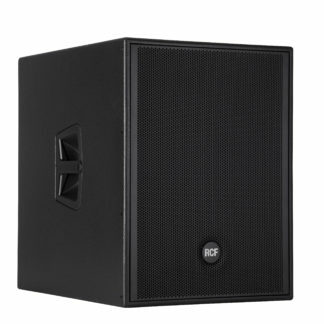 The KF761 is part of the KF760 Line Array Series. 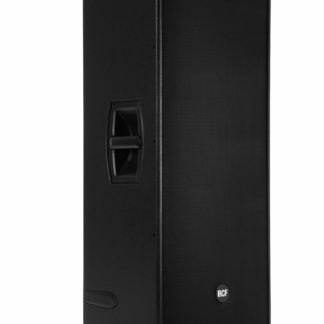 The KF760 Series uses advanced divergence shading where all loudspeakers are powered at equal level. 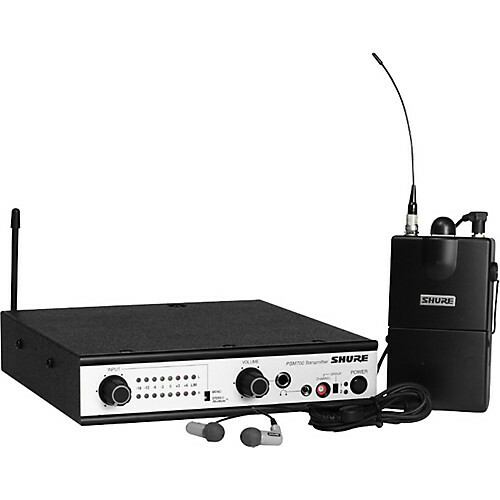 A full KF760/KF761 array can provide uniform sound coverage from directly beneath itself out to hundreds of feet without complex signal processing. Vertical coverage for the array is set by varying the splay of the rear of the enclosures, leaving the fronts tightpacked. 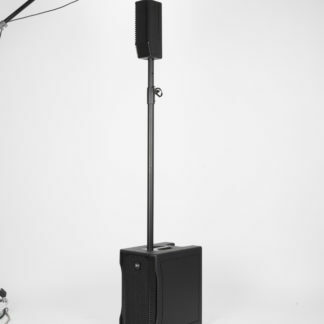 This configuration produces a continuous, coherent wavefront from the array, projecting extended range, high resolution sound over its full coverage area. This high output touring system is scalable from theaters under 1,000 seats to stadiums. The KF761 has two applications. KF761s are designed to supplement KF760s in an array to provide near-field coverage for distances less than 70 feet. The KF761 can also be used as part of a KF761-only array for applications with coverage distances up to about 100 feet. The minimum KF761 array size is four enclosures for full performance. When used with KF760s they can be used singly or in multiples depending on the coverage needed. 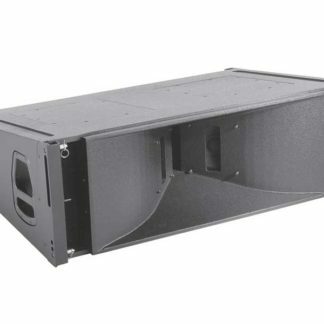 For extending the low frequency response, KF940 bent horn subwoofers are an ideal complement to KF761s or a KF760 Series array.